RIA Compliance - AdvisorAssist | Where advisors turn for advice. Expert advice and guidance to support your firm’s CCO. If you are seeking to stay current with increasingly complex securities laws without sacrificing your other responsibilities, AdvisorAssist professionals can help. With Compliance Essentials™, you receive cost-effective guidance, advice and tools to support your existing compliance activities. Compliance Essentials™ is ideal for advisors that wish to supplement their internal compliance activities with our resources and expertise. Partnering to stay ahead of the regulatory curve. If you are concerned with the increasing complex burden implementing your compliance program, AdvisorAssist professionals can help. Compliance Advantage™ is ideal for advisors that are seeking a partner with experts to take a proactive approach to managing their compliance programs. Our experienced compliance professionals partner with you to support the implementation of your compliance program in a way that meets your unique needs, business model and budget. Are you prepared for a visit from the SEC or state regulators? Our regulatory professionals will perform an mock exam to ensure you are prepared for an SEC or state examination. We conduct our exams using the same tools and techniques as the regulators. Our exams will not only give you an indicator of your readiness for an exam, but will also provide best-practice suggestions specific to your firm. Rule 206(4)-7 of the Investment Advisers Act of 1940 requires the Chief Compliance Officer (“CCO”) of an RIA firm to implement a compliance program that is effective in preventing violations of federal and state securities laws. AdvisorAssist will partner with your CCO to design, implement and train your team on all of the compliance rules and regulations. AdvisorAssist can demystify the complex advertising rules. 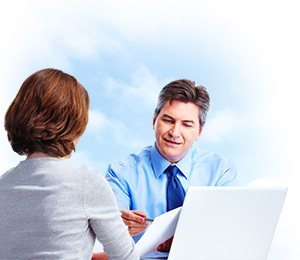 We provide comprehensive baseline and ongoing review services to help you grow and protect your RIA. The primary advertising rule, Rule 206(4)-1 requires advisors to follow vague and complex rules regarding advertising and promotion of their RIA firm. 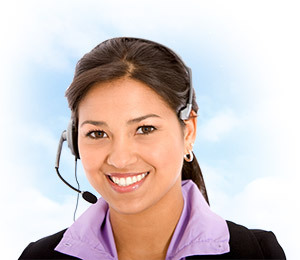 Our professionals can provide one-time or ongoing review services to keep you in compliance. We also offer services for website development, search engine promotion and training on how to safely promote yourself in the new, connected social world. The SEC recently adopted amendments to Part 2 of Form ADV and related rules that require investment advisors to prepare a “Plain-English” narrative brochure and brochure supplement to replace the antiquated Form ADV II and supporting schedules. We can help your firm adhere to these new requirements. As the deadline for your Annual Rule 38a-1 Compliance approaches, it is time to consider the effectiveness of your mutual fund’s compliance program. How effective is your compliance program? Rule 206(4)-7 requires the Chief Compliance Officer (CCO) to assess the effectiveness of the compliance program at least annually. 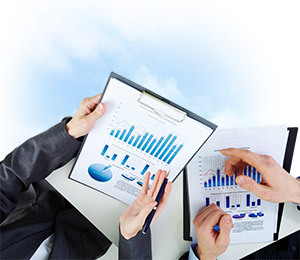 Our professionals can provide your RIA structured assessment ensure your firm is meeting all regulatory requirements. Social Media is rapidly becoming a critical component in the growth and service model for the RIA marketplace. AdvisorAssist has been in the social media trenches, evaluating the risks, social platforms and tools to help you to Grow and Protect your firm. We provide actionable advice on the strategy, compliance and technology requirements necessary for a successful social media strategy.